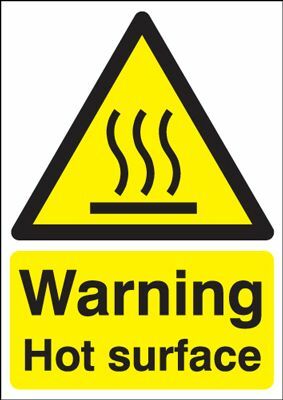 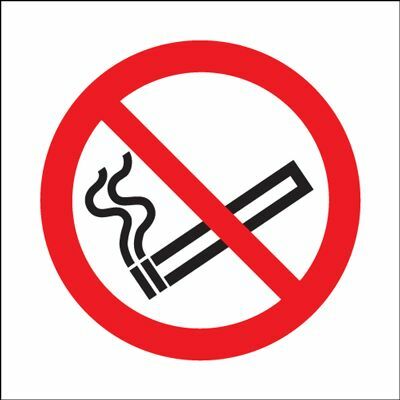 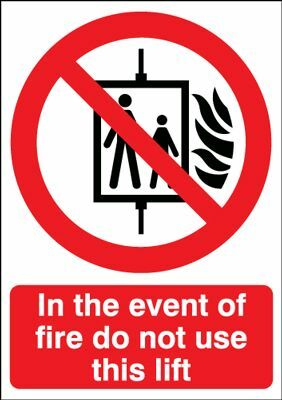 Warning Hot Surface Safety Sign - Portrait Call or email for prices. 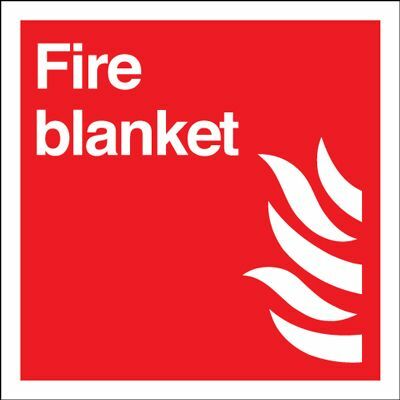 Fire Blanket Safety Sign Call or email for prices. 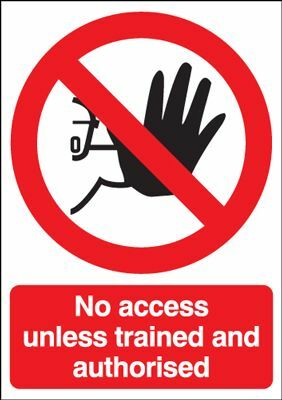 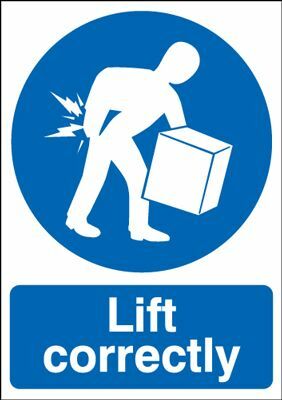 Lift Correctly Mandatory Safety Sign - Portrait Call or email for prices. 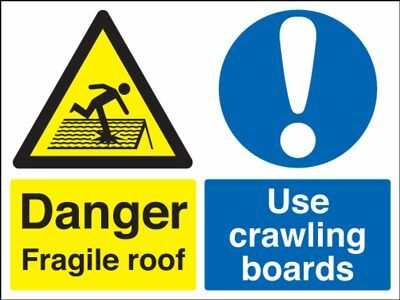 Danger Fragile Roof Use Crawling Boards Multi Message Safety Sign - Landscape Call or email for prices. 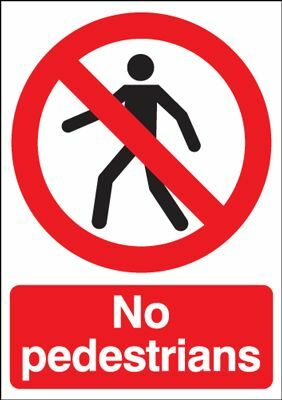 No Dogs Safety Sign Call or email for prices.